Nigeria’s creative industries are slowly breaking new ground. For a country only recently out of a recession, this is a key source of optimism. In fact, Nollywood – Nigeria’s film industry – is the second largest globally behind Bollywood. As part of our ongoing Illume Guide featured blog posts, we interviewed our Nigerian Guide – Carol, to help us understand more about Nigerian culture and what brands can learn from emerging creative trends in Nigeria. Hi Carol! Tell us a bit about yourself – where are you from, what do you do and what are you passionate about? Sure, I’m originally from Ugep in Yakurr but currently work as a Marketing & Brand strategist in Lagos with a background in Media and Communication strategies. Outside of work, I enjoy baking and trying out new menus at different restaurants. I love to travel and always keep an eye out for new and interesting brands. What makes Nigerian culture unique? Nigerian culture is made up of many multi-ethnic groups, and we are very proud of this diversity. Each group has their own tribe, language, and customs. The three most prominent groups are Hausa, Yoruba and Igbo. Nigerian people are very bold and expressive. People are always celebrating for different reasons – life, food, and religion. Many festivals happen across the country. My ethnic group is called Yakurr. In my culture, we have special celebrations for women. The Leboku New Yam Festival happens annually in appreciation of the goddess of the land. On the second day of the festival, gifts are given to women by their loved ones and beautifully attired women from different farm-roads and groups parade around the town with their harvests. What are some common traits of Nigerian consumers? Nigerian consumers are very clear about what they want. We don’t have the best economy and our people have never had it easy, but we are very resilient. Our infrastructure, education and welfare are not as developed as Europe. People here are aware of this and are always trying to work things out themselves and make the best of a situation. Have you noticed any change in consumer behaviour in Nigeria? Nigerian consumers rely on word of mouth and I’ve noticed shoppers sharing more product reviews recently. 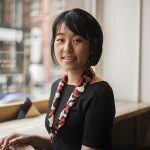 Nowadays with the help of social media platforms like Twitter and Instagram, we are pushing brands to improve their customer service by sharing more consumer experiences online. We’re not at the stage Europe is at with review sites like Yelp and Trip Advisor but people are commenting on posts more often. What do Nigerian consumers consider to be the most important factors when buying from brands? Price is an important factor. We love a bargain! It’s very common to barter for a deal when shopping. A popular phase we use is ‘last price’. Quality can be contradictory in Nigeria. We have poor regulation and high infrastructure rates, which affects companies and producers. When they first enter the market, many products are high quality but then slowly lose these standards over time. 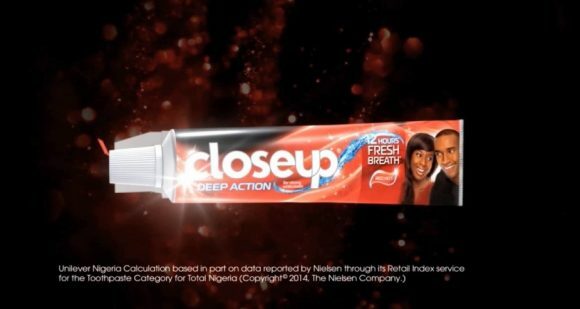 People like to see new products and are not particularly brand loyal, unless the brand has been around for a long time, such as closeup toothpaste. What is happening with the creative industry in Nigeria recently? The creative and cultural scenes are growing fast in Nigeria. We’re influenced by western culture and people are becoming more accepting and expressive. Those with creative ideas are encouraged to pursue what they want more than previously. From my perspective, most inspiration for this creativity comes from our culture and environment. For fashion, you can find the traits of our tradition and culture in fabrics, prints and the designs. Maki oh, Gozel Green and Ihekubi are all great Nigerian fashion brands. The power of collaboration is helping African brands gain a voice on the global stage – with dedicated catwalk events, high-profile educational partnerships, and endorsement from luxury labels all building awareness. For example, Garage Magazine’s collaboration with luxury label MiuMiu on its MiuMiu Babes video. It highlights the vibrant output of the new Nigerian (Nollywood) film scene. What new and exciting things are creative brands doing at the moment? There are many start-ups in Nigeria these days; many are tech related companies that focus on making people’s lives more convenient. For example, payment platform Paystack, market store and delivery service Madam Sabi and e-commerce platform Jumia Food. In food, I’ve noticed more brands trying to infuse popular Nigerian staples, such as Jollof Rice into their offers. 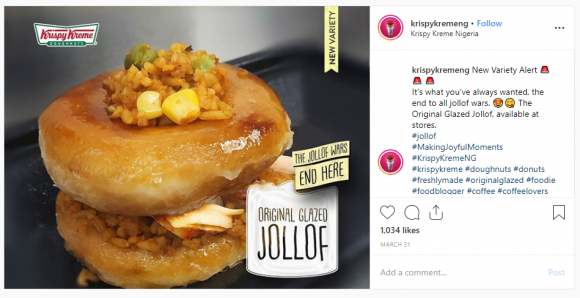 Even brands like Dominos Pizza, offer Jollof options and Krispy Kreme recently put up an ad for a Jollof doughnut variety! Do you have any suggestions for brands if they want to enter into Nigerian market? New brands entering the market need to know our different ethnic tribes to reach consumers in different demographics. So many brands introduce foreign ideas and get it wrong here. For example, Coca Cola’s ‘Design your Name’ campaign was very successful globally. However, in Nigeria where there are so many tribes speaking different languages, we have more than 2000 names. The Coca Cola campaign ads ran with very few popular names from major ethnic groups and some consumers felt offended by it. 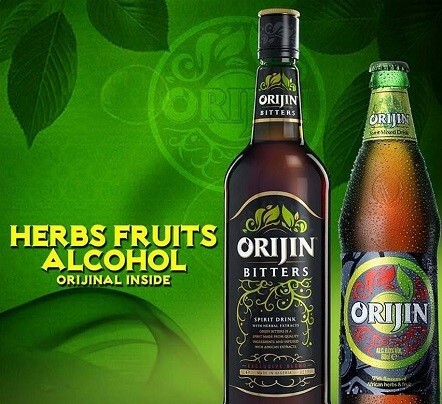 Whereas Orijin; a Nigerian beer made with herbal roots, is popular with Nigerian drinkers because all their advertisements, influencers and brand ambassadors are rooted in Nigerian culture. It’s an exciting time for Nigeria’s diverse creative industry as emerging talents in the fashion and film sectors continue to breakthrough. We’re interested to see how brands will play in this space in the future!